ITEM: Electronic LED Shift Knob Upgrade System (EGS-002/003) for 2015-2016 Hyundai All New Tucs.. ITEM: Electronic LED Shift Knob Upgrade System (EGS-003) for 2015-2016 Hyundai Avante AD / Elantra A.. ITEM: Electronic LED Shift Knob Upgrade System (EGS-003) for 2011-2014 Hyundai 5G Hrandeur HG / Azer.. ITEM: Electronic LED Shift Knob Upgrade System (EGS-003) for 2017~ Hyundai Grandeur IG / Azera MANU.. 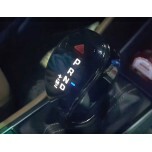 ITEM: Electronic LED Shift Knob Upgrade System (EGS-002) for 2007-2011 Hyundai i30 MANUFACTURER&nbs.. ITEM: Electronic LED Shift Knob Upgrade System (EGS-002) for 2011-2014 Hyundai i40 MANUFACTURER&nbs.. 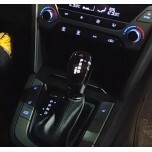 ITEM: Electronic LED Shift Knob Upgrade System (EGS-003) for 2014-2015 Hyundai LF Sonata MANUF.. 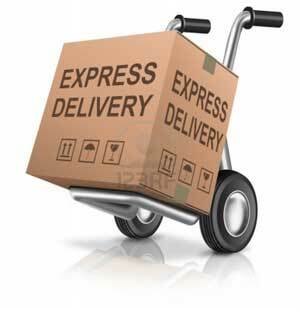 ITEM: Electronic LED Shift Knob Upgrade System (EGS-003) for 2013-2014 Hyundai MaxCruz / Grand Santa.. 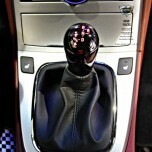 ITEM: Electronic LED Shift Knob Upgrade System (EGS-003) for 2014-2015 Hyundai New Genesis DH MANUF.. 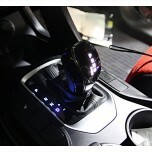 ITEM: Electronic LED Shift Knob Upgrade System (EGS-003) for 2013-2014 Hyundai Santa Fe DM / ix45 M.. 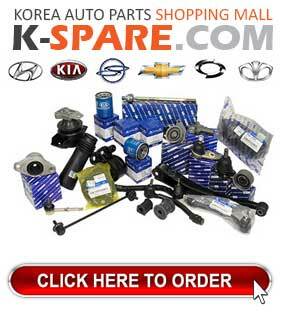 ITEM: Electronic LED Shift Knob Upgrade System (EGS-003) for 2014-2015 KIA All New Sorento UM .. 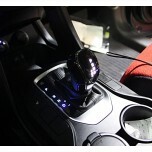 ITEM: Electronic LED Shift Knob Upgrade System (EGS-003) for 2012-2014 KIA K3 / New Cerato MANUFACT.. ITEM: Electronic LED Shift Knob Upgrade System (EGS-003) for 2010-2016 KIA K5 / New Optima MANUFACT.. ITEM: Electronic LED Shift Knob Upgrade System (EGS-003) for 2010-2014 KIA K7 / The New K7 / Cadenza.. ITEM: Electronic LED Shift Knob Upgrade System (EGS-003) for 2010-2016 KIA Sportage R / The New Spor..